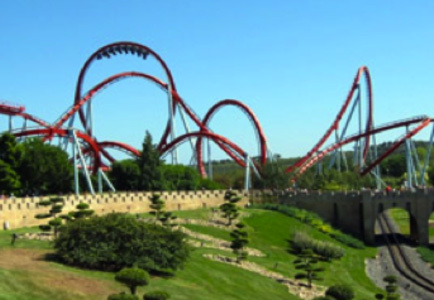 Enjoy a full day excursion in one of the best Theme Parks in Europe. 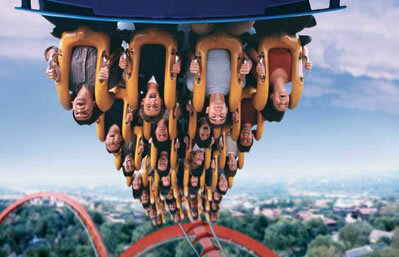 In this amusement park you will not only find roller coaster, etc. 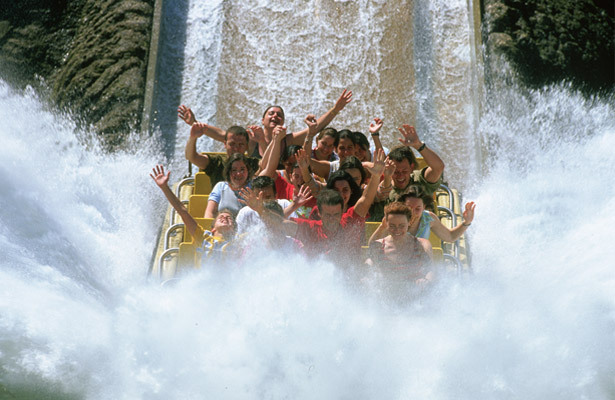 You will have the possibility to assist to great shows in any of the 5 different areas of the Park: China, far wild west, the exotic Polynesia, Aztec Mexico and the warm Mediterranean.